On Thursday, September 24, 2014 Georgetown’s most well-attuned voices will sound off during Rockabilly Rockout Karaoke at The Office Lounge. Hosted by Karaoke Jockey Kasey Kupcake, the evening will be filled with feet-stomping music and high spirits.  To ensure a fun, safe night out on the town, Freedom Bail Bonds-Georgetown encourages you to designate a trusted friend or family member as your driver once the festivities wrap up. Drink responsibly with karaoke stars, bar regulars, and your designated driver. With its classy pin-up theme and entertaining hostess, Rockabilly Rockout Karaoke is a favorite local event. Kasey Kupcake energizes the crowd with witty banter, tasteful dance routines, and fun-filled interactive performances. Even if you don’t want to sing onstage, you’ll be in good company as your designated driver and fellow karaoke attendees enjoy watching others get into the groove of live performance. If you are planning to shock the crowd with your powerful pipes, make your song requests and share the stage with enthusiastic bar patrons. If you’ve had one too many rockin’ cold brews before your big karaoke debut, having a designated driver will help. Designated drivers abstain from drinking alcohol in order to drive those who have been drinking to their destination. In some cases, your designated driver might toss back a couple of alcoholic beverages. In such a case, you will need to call either a taxicab service or a safe-ride company like SoberMonkeys.com to get you home safely. Rockabilly Rockout Karaoke is a local event that is held monthly at The Office Lounge in Georgetown. This event is meant to be enjoyed responsibly. Make sure you get home safely with the help of a designated driver, or a safe-ride driver. Driving while intoxicated can have serious repercussions. You could face jail time, court and legal fees, a damaged reputation, probation and, in extreme cases, irreversible fatalities. If you find yourself in the clutches of law enforcement after an otherwise enjoyable night of karaoke, call Freedom Bail Bonds at 1(800)766-7002. We will answer your questions about acquiring a bail bond.